Stop by Dunkin Donuts today to receive a FREE iced coffee in honor of the first day of Spring, which is on Thursday. 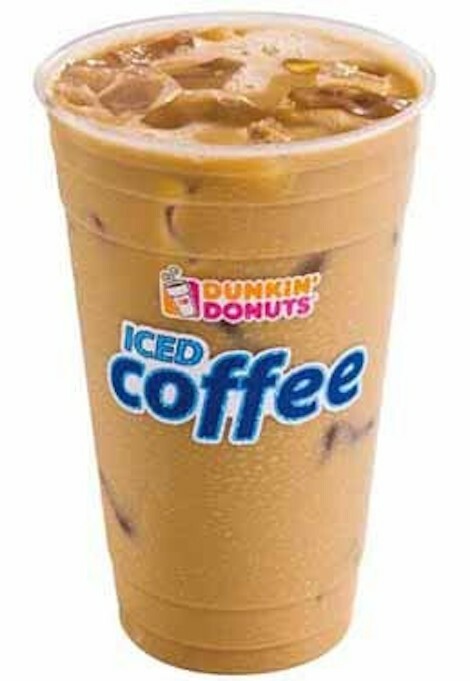 You can receive a free 16 ouch iced coffee at participating Dunkin Donuts in South Florida. Yes, it’s kind of cruel to only offer it down here however they’re probably just throwing us a bone seeing us we’ll soon be experiencing 90+ degree heat waves, ick.